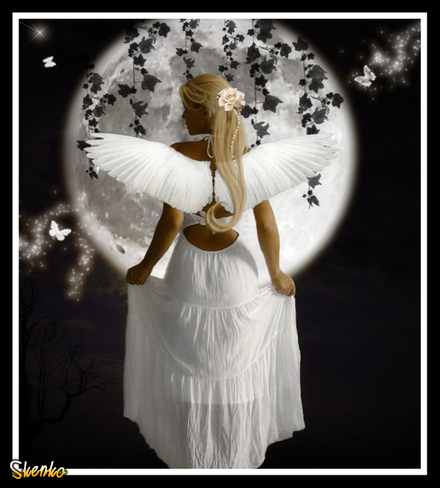 Change the look of your profile with these angels images. 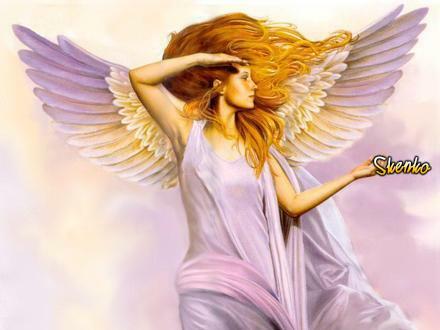 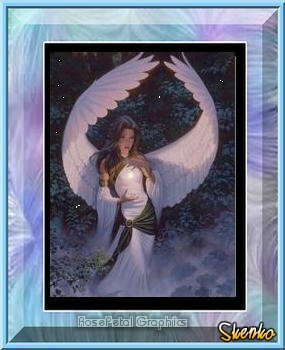 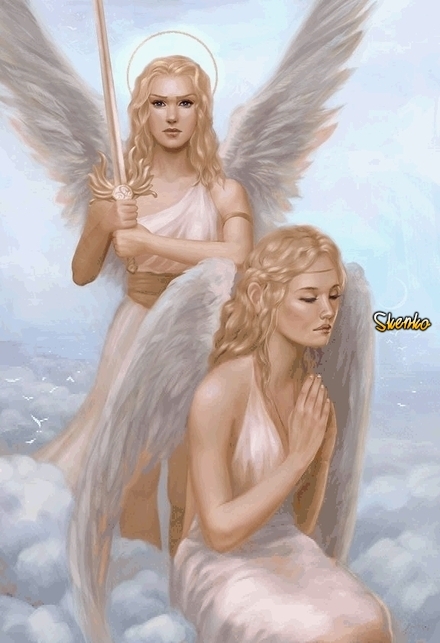 Choose an angels image and past its code on Shtyle. 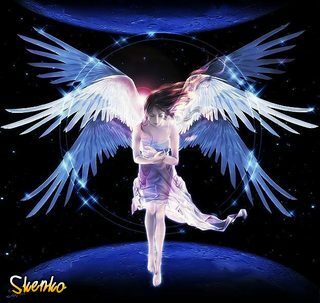 Check our images and get the coolest angels comments and graphics for Hi5.